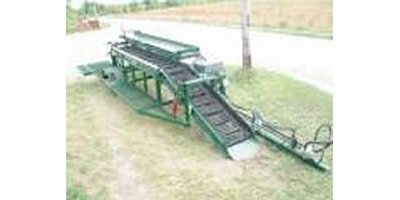 Designed to produce the cleanest beets in the business, the Alloway defoliator has become the workhorse for beet growers across America. They are proven performers in every growing region and in all soil conditions. By Alloway Standard Industries based in Fargo, NORTH DAKOTA (USA). Use: corn, sunflower, tobacco, beets and cultivations grown in rows from 30 to 75 cm. For regular soils. Features: adjustable tilling units. Uso: corn, sunflower, tobacco, beets, tomatoes, soy, cotton and cultivations grown in rows from 40 to 110 cm. For heavy soils. Features: adjustable tilling units. One of Alloway's most popular cultivators offering a diverse selection of options and accessories. Adjustable gangs provide a wide combination of tillage applications. Tines adjust vertically as well as horizontally – from side to side and front to back. 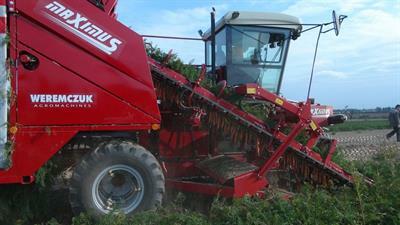 For use in cotton, corn, soybean, sugar beet and tomato fields. 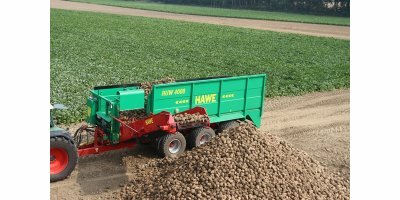 These machines are designed for gentle sweet potato harvesting, but can be used for most root crops like potatoes, sweet potatoes, beets, carrots, garlic, etc. 0 Units in Stock, Manufactured by: Willsie Equipment Sales.